Figi's® Pancake House Variety. Breakfast treats with a restaurant touch. Family on the run? Here's a wake-up call that will bring your family together, and get you out the door on time! These Pancake mixes create wonderful treats in a hurry. 3 yummy options: Maple Apple, Wild Blueberry and Caramel Pecan. 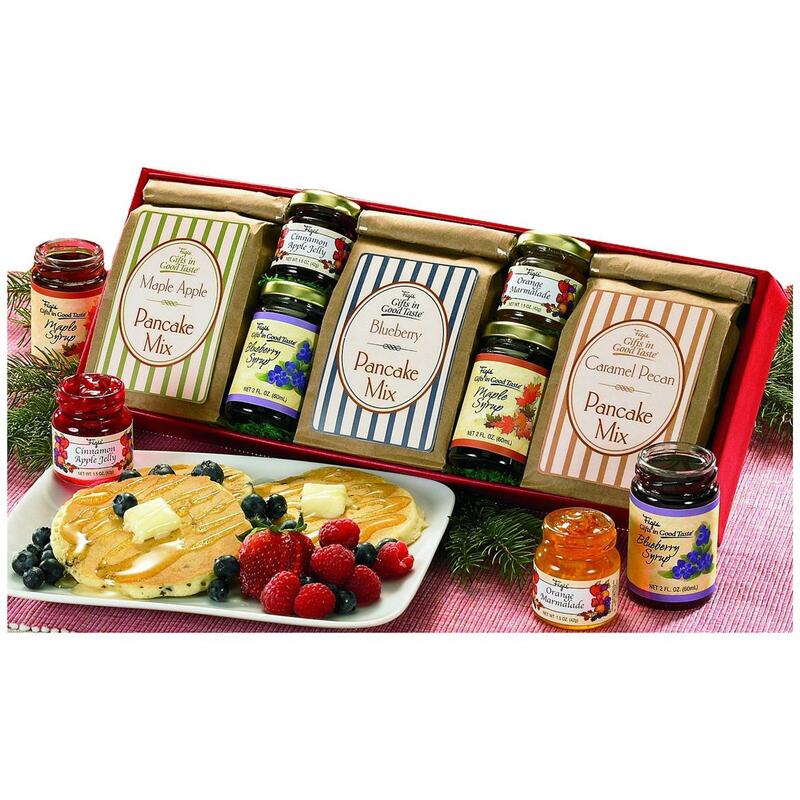 With pure Maple and Blueberry syrups and tasty preserves to top as you please. 1 lbs., 15 ozs.